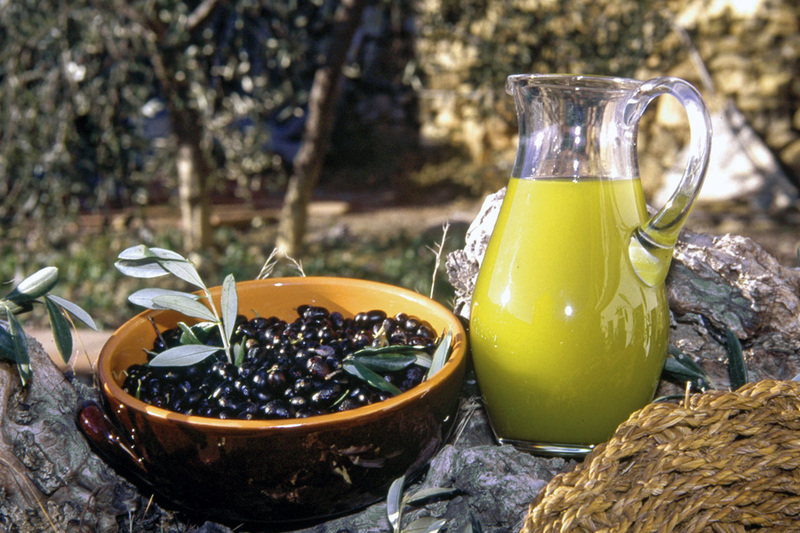 Riviera Ligure is an extra virgin olive oil with a protected designation of origin. The most renowned Ligurian olive oil is obtained by cold pressing the dominant variety of olives from Liguria: Taggiasca. Renowned and precious, the Taggiasca Extra Virgin Olive Oil is typical of the Riviera di Ponente, but it is also produced in the Riviera di Levante and Riviera dei Fiori. The Extra Virgin Ligurian Olive Oil PDO (Protected Designation of Origin) is obtained by cold pressing olives: the fruits are harvested by hand and pressed within 24 hours. The PDO seal, displayed on the label, guarantees total compliance with the typical and characteristic flavors and aromas of olive oil from the Ligurian Riviera. On the palate, the Ligurian oil is soft, gentle, light and balanced; the aftertaste leaves fruity notes and, without masking the taste of the foods with which it is matched, it emphasizes the flavor with elegance and delicacy. Riviera di Levante: With a green-yellow color, fine and delicate scent of fresh olive, sweet flavor with slightly spicy aftertaste and hints of pine nuts and artichoke. Riviera dei Fiori: With a golden green color, fresh fruity scent, sweet and almond flavor particularly appreciated for the low acidity, the slightly fruity and characteristic taste. Riviera del Ponente Savonese: it is reserved for extra virgin olive oil obtained at least 50% from olive groves cultivated with the Taggiasca varieties. With a greenish-yellow color, ripe fruity scent, fruity flavor with a strong hint of sweetness and limited bitterness and spicy sensation.